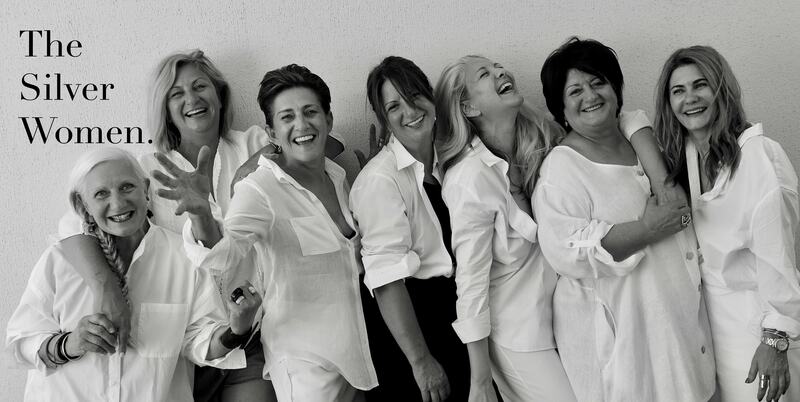 The Silver Women (TSW) celebrates the lives of women middle-aged and beyond. 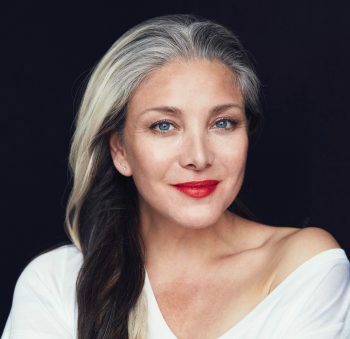 Regular interviews and features chronicle formidable women who are NOT afraid to reveal their age and happy to share their experiences lived through the decades. The interviews feature women, in their words, discussing the circumstances that have shaped and made them who they are. What have been their achievements, challenges, and joys? Who are the women that have inspired or been influential role models? And what has become their FAVORITES from books, foods to beauty products? From acclaimed Broadway producers, writers, artists to doctors and mothers the site explores fascinating, unapologetic women and the inspirations that sustain them. Regardless of their careers and backgrounds, the women profiled are all exceptional in their own way, the common thread is that every Silver Woman is curious, has a lust for life and faces life’s challenges with grace and fearlessness. Even though the site highlights women with decades of life experience The Silver Women is for women of all ages.